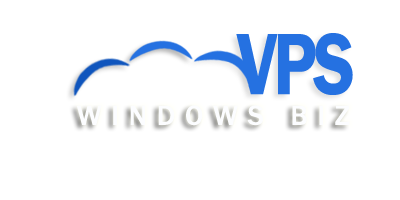 VPS Windows is the emerging and leading Windows VPS provider. We are giving you the opportunity to earn money with us through our affiliate program. Monetize your traffic, Need of families and Friends by joining our affiliate network. Our affiliate program pays out highest commissions in the market. We provide all of the tools necessary for you to track and convert your traffic. It is easy and simple. Join as our affiliate and start earning by promoting our service. We Provide Quality Servers with Cheapest Plans in the Market. You will earn 10% commission of each sale which you brings for lifetime. For Example:- Person named A subscribed our VPS plan of $20 per month through your unique affiliate URL. You will earn 10% of it. That is $2 each month from the sale till Person A subscribed to us.